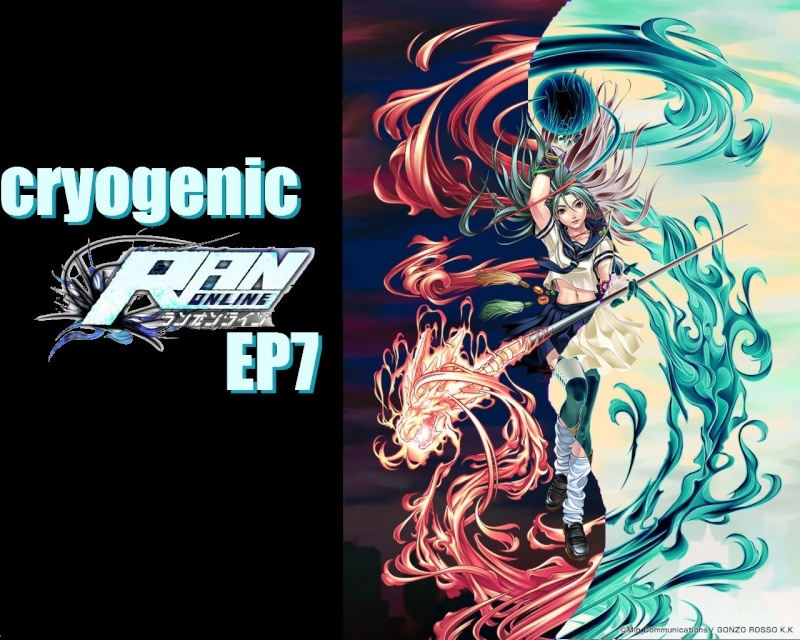 HELLO AND WELCOME TO THE FORUM OF SULTAN PRIDE PROJECT'S CRYOGENIC RAN ONLINE EP7 GUNNER EDITION FORUM. THIS FORUM IS JUST HERE SO WHILE THE SERVER IS IN DEVELOPMENT WE CAN TALK A LOT HERE. IN THIS FORUM I CAN POST UP SOME SNEAK PEAKS OF WHAT'S INSIDE OUR FUTURE SERVER! DON'T WORRY RANATICS THIS SERVER WILL SOON BE ON WE PROMISE TO DO OUR BEST TO GET THIS SERVER RUNNING AS SOON AS POSSIBLE. FULLY UPDATED SERVER 24/7 KEEP UP WITH THE UPDATES! -"GET SHOT INTO ACTION IN... CRYOGENIC RAN EP7!"